Our temptations never come from God. 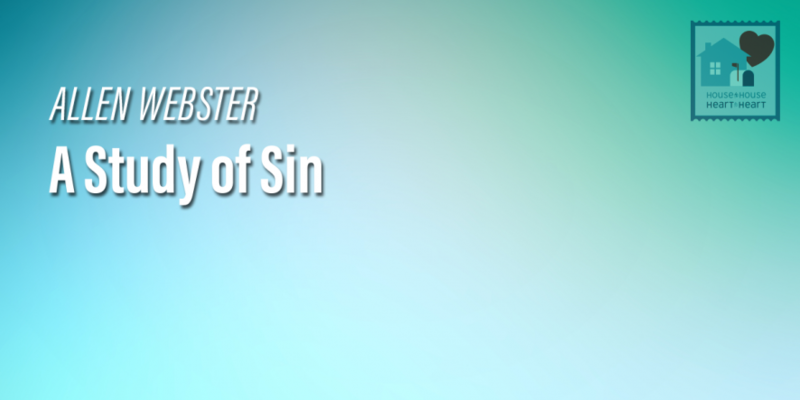 Sin always has consequences although they may not be easy to foresee. It lies ceaselessly in wait seeking an opportunity to consume us. It can be a transgression against God a violation of one’s conscience a neglect of a known responsibility or an unintentional disobedience of God’s commands.